The widespread denial of the covenant of works makes it imperative to examine its Scriptural foundation with care. 1. 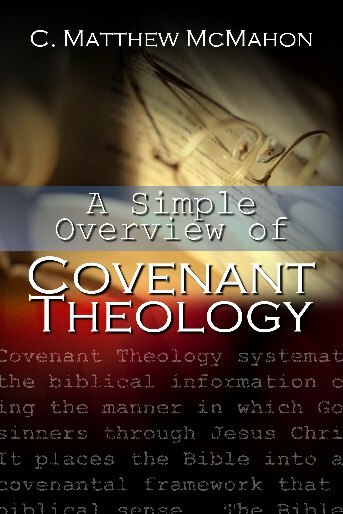 THE ELEMENTS OF A COVENANT ARE PRESENT IN THE EARLY NARRATIVE. It must be admitted that the term “covenant” is not found in the first three chapters of Genesis, but this is not tantamount to saying that they do not contain the necessary data for the construction of a doctrine of the covenant. One would hardly infer from the absence of the term “trinity” that the doctrine of the Trinity is not found in the Bible. All the elements of a covenant are indicated in Scripture, and if the elements are present, we are not only warranted but, in a systematic study of the doctrine, also in duty bound to relate them to one another, and to give the doctrine so construed an appropriate name. In the case under consideration two parties are named, a condition is laid down, a promise of reward for obedience is clearly implied, and a penalty for transgression is threatened. It may still be objected that we do not read of the two parties as coming to an agreement, nor of Adam as accepting the terms laid down, but this is not an insuperable objection. We do not read of such an explicit agreement and acceptance on the part of man either in the cases of Noah and Abraham. God and man do not appear as equals in any of these covenants. All God’s covenants are of the nature of sovereign dispositions imposed on man. God is absolutely sovereign in His dealings with man, and has the perfect right to lay down the conditions which the latter must meet, in order to enjoy His favor. Moreover Adam was, even in virtue of his natural relationship, in duty bound to obey God; and when the covenant relation was established, this obedience also became a matter of self-interest. When entering into covenant relations with men, it is always God who lays down the terms, and they are very gracious terms, so that He has, also from that point of view, a perfect right to expect that man will assent to them. In the case under consideration God had but to announce the covenant, and the perfect state in which Adam lived was a sufficient guarantee for his acceptance. 2. THERE WAS A PROMISE OF ETERNAL LIFE. Some deny that there is any Scripture evidence for such a promise. Now it is perfectly true that no such promise is explicitly recorded, but it is clearly implied in the alternative of death as the result of disobedience. The clear implication of the threatened punishment is that in the case of obedience death would not enter, and this can only mean that life would continue. It has been objected that this would only mean a continuation of Adam’s natural life, and not what Scripture calls life eternal. But the Scriptural idea of life is life in communion with God; and this is the life which Adam possessed, though in his case it was still amissible. If Adam stood the test, this life would be retained not only, but would cease to be amissible, and would therefore be lifted to a higher plane. Paul tells us explicitly in Rom. 7:10 that the commandment, that is the law, was unto life. In commenting on this verse Hodge says: “The law was designed and adapted to secure life, but became in fact the cause of death.” This is also clearly indicated in such passages as Rom. 10:5; Gal. 3:13. Now it is generally admitted that this glorious promise of unending life was in no way implied in the natural relation in which Adam stood to God, but had a different basis. But to admit that there is something positive here, a special condescension of God, is an acceptance of the covenant principle. There may still be some doubt as to the propriety of the name “Covenant of Works,” but there can be no valid objection to the covenant idea. 3. BASICALLY, THE COVENANT OF GRACE IS SIMPLY THE EXECUTION OF THE ORIGINAL AGREEMENT BY CHRIST AS OUR SURETY. He undertook freely to carry out the will of God. He placed Himself under the law, that He might redeem them that were under the law, and were no more in a position to obtain life by their own fulfilment of the law. He came to do what Adam failed to do, and did it in virtue of a covenant agreement. And if this is so, and the covenant of grace is, as far as Christ is concerned, simply the carrying out of the original agreement, it follows that the latter must also have been of the nature of a covenant. And since Christ met the condition of the covenant of works, man can now reap the fruit of the original agreement by faith in Jesus Christ. There are now two ways of life, which are in themselves ways of life, the one is the way of the law: “the man that doeth the righteousness which is of the law shall live thereby,” but it is a way by which man can no more find life; and the other is the way of faith in Jesus Christ, who met the demands of the law, and is now able to dispense the blessing of eternal life. 4. THE PARALLEL BETWEEN ADAM AND CHRIST. The parallel which Paul draws between Adam and Christ in Rom. 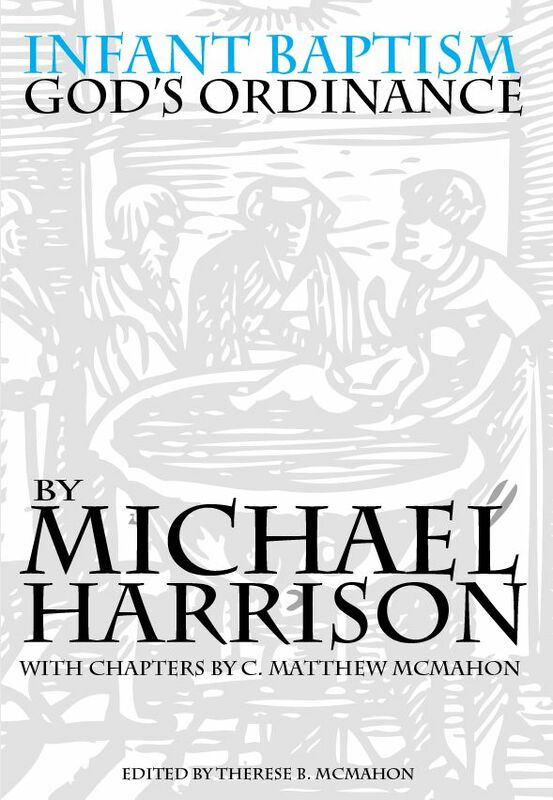 5:12-21, in connection with the doctrine of justification, can only be explained on the assumption that Adam, like Christ, was the head of a covenant. According to Paul the essential element in justification consists in this, that the righteousness of Christ is imputed to us, without any personal work on our part to merit it. And he regards this as a perfect parallel to the manner in which the guilt of Adam is imputed to us. This naturally leads to the conclusion that Adam also stood in covenant relationship to his descendants. 5. THE PASSAGE IN HOS. 6:7. In Hos. 6:7 we read: “But they like Adam have transgressed the covenant.” Attempts have been made to discredit this reading. Some have suggested the reading “at Adam,” which would imply that some well-known transgression occurred at a place called Adam. But the preposition forbids this rendering. Moreover, the Bible makes no mention whatever of such a well-known historical transgression at Adam. The Authorized Version renders “like men,” which would then mean, in human fashion. To this it may be objected that there is no plural in the original, and that such a statement would be rather inane, since man could hardly transgress in any other way. The rendering “like Adam” is after all the best. It is favored by the parallel passage in Job 31:33; and is adopted by the American Revised Version.